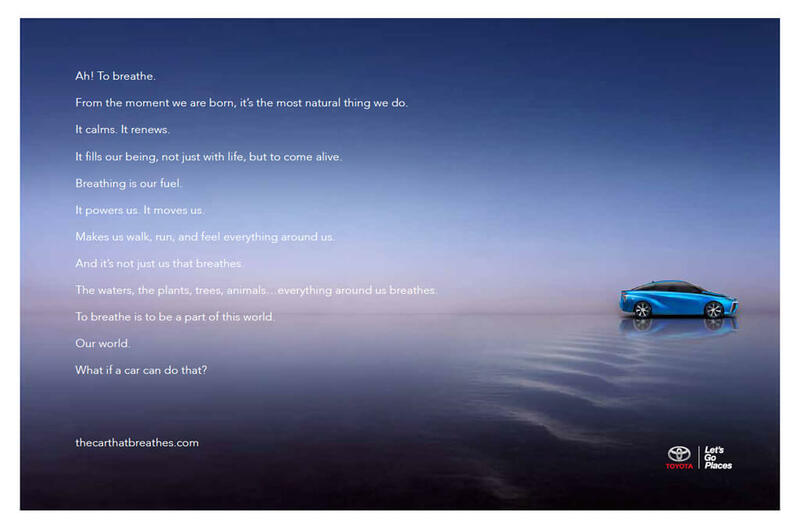 As the creative lead on Toyota, I was asked to craft a narrative bigger than shiny social baubles. From a music platform that went global, to a pitch for their Fuel Cell car, and a Teen Driving effort; the work did just that. A hydrogen car isn’t easy to explain. It took a cool observation to turn it into a story. 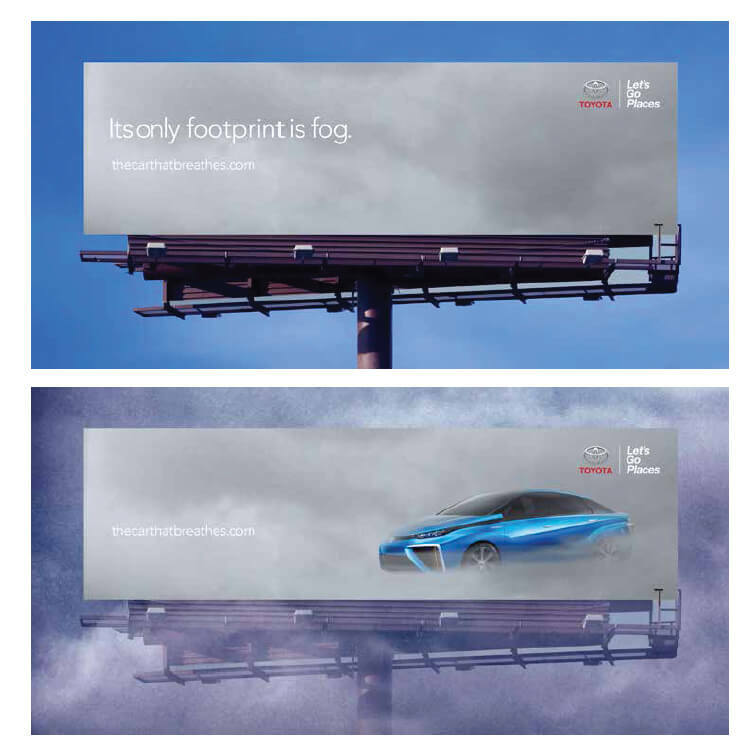 Hydrogen cars take in oxygen and exhale water vapor. In short, they breathe like humans. 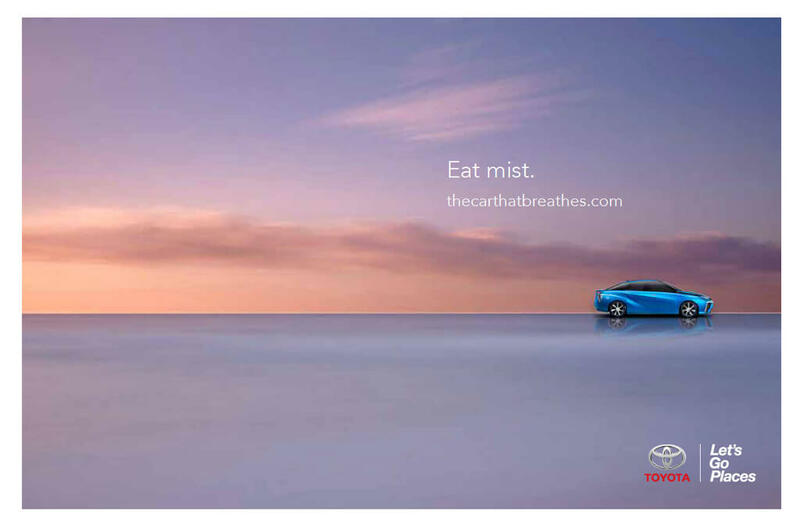 ‘The car that breathes’ could have become an iconic campaign, had Toyota hung on to it. It was the first time I led a pitch for a car. 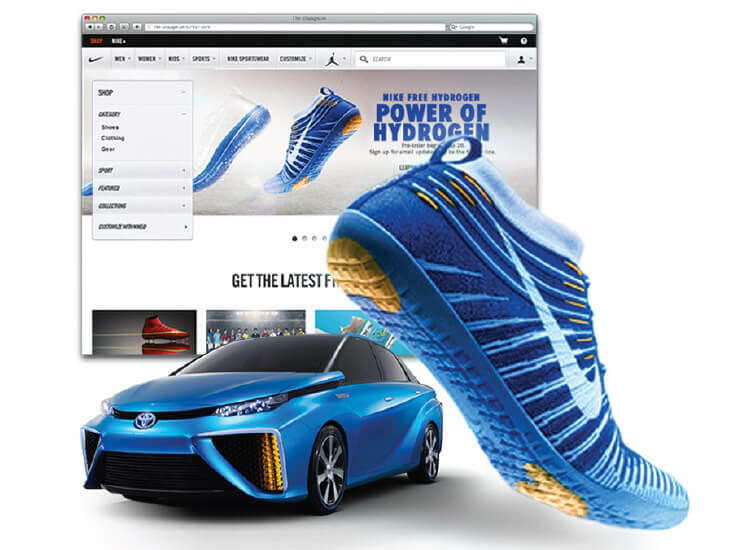 The famed Toyota ‘Kaizen’ production process needed a millennial-worthy idea. We turned it into gifs, complete with sounds and noises. 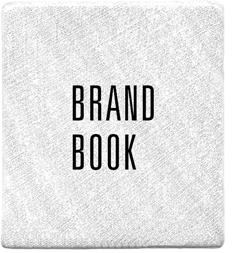 A cool DJ influencer jumpstarted this interactive digital/mobile experience on Soundcloud and YouTube. Flip boring into interesting. Or call me. Toyota’s 50-year relationship with the city of Torrance ended with the announcement of their move to Dallas. It was heartbreaking and sad for a city that revolves around the carmaker. 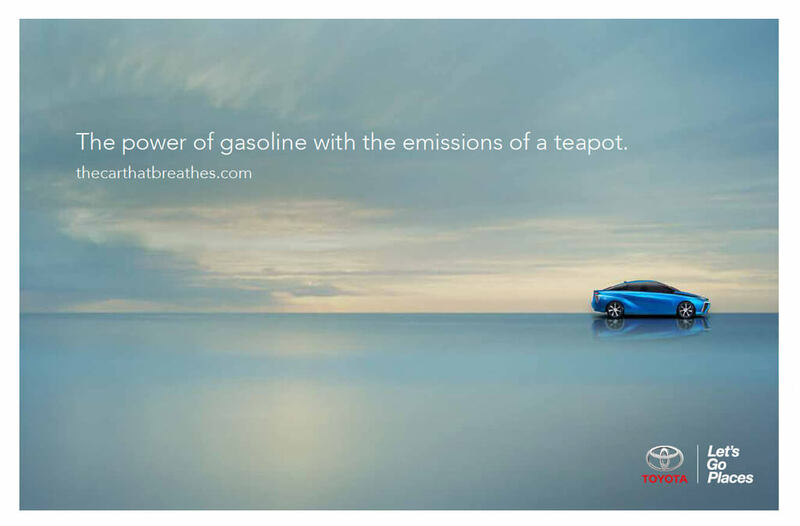 So we helped Toyota create a platform – ‘Notes of Gratitude’. 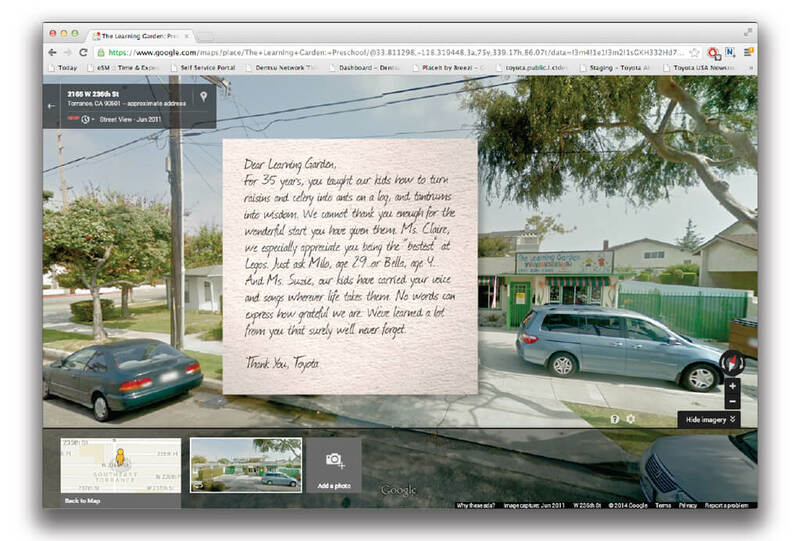 A project that was meant to share what the carmaker and its employees feel about Torrance – the people, the businesses, the neighborhoods and communities. 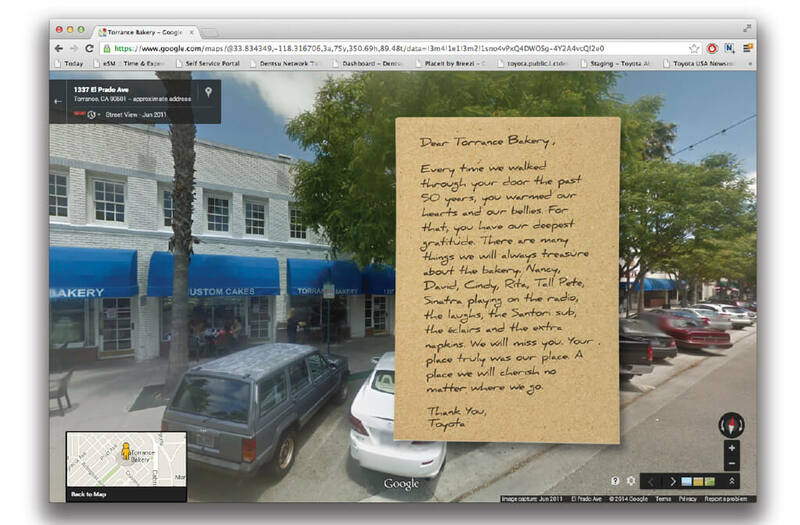 We skinned Google Street View to bring the much forgotten power of a ‘Thank You’ to every doorstep in Torrance. 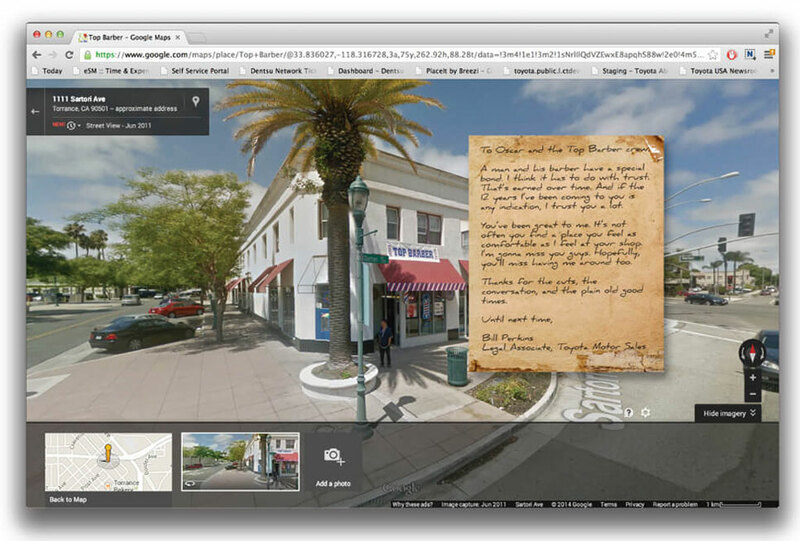 We created a share button for every business address in town so Toyota can contribute a dollar for every share. 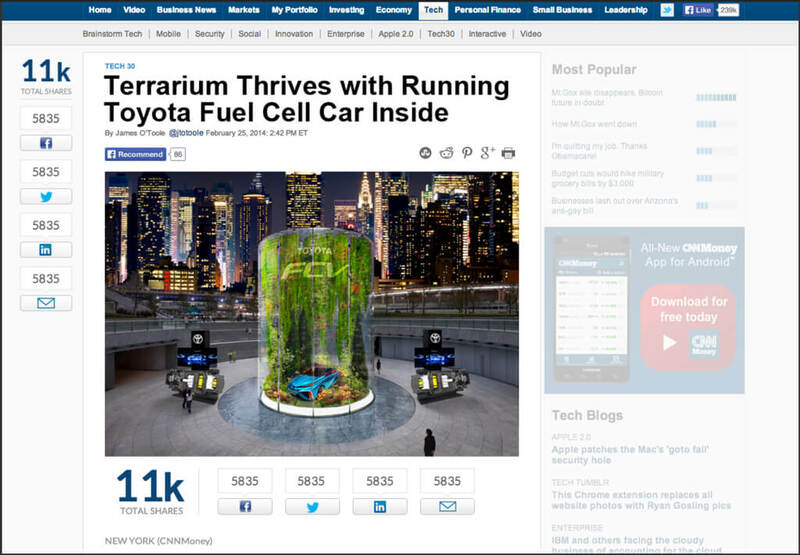 The money went into a ‘Jar of Gratitude’ fund to help sustain businesses after Toyota’s exit.